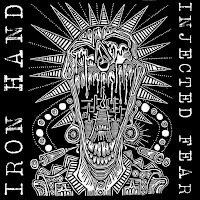 Hailing from New Haven, CT, Iron Hand is a killer band that formed in early 2009. Along with this 12", they have previously released a demo and two 7-inches. You can download those 2 EP's at their Bandcamp. 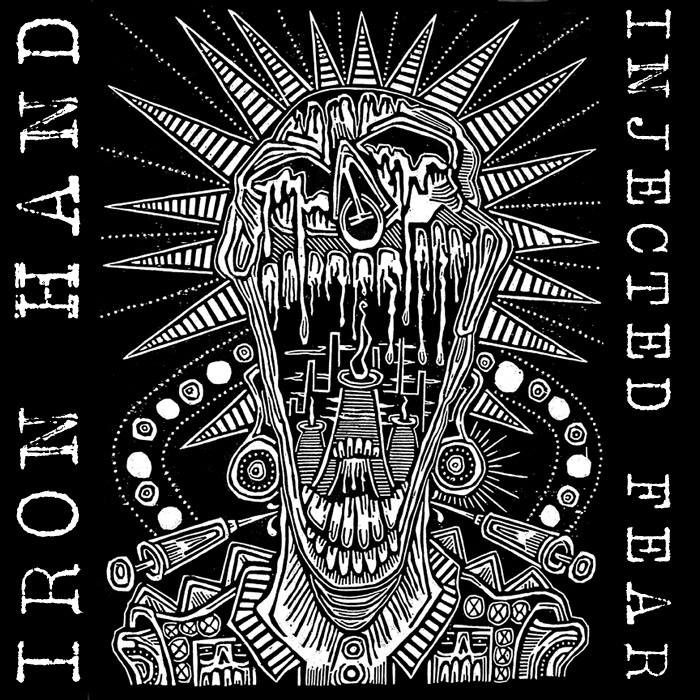 Iron Hand is one of the best D-Beat Crust/Punk bands you are going to find. The production on this 12" is perfect, dirty and nasty, reminds me a lot of the best stuff by Entombed or the early Turbonegro stuff. Their songs are all highly energetic and catchy, while at the same WAY pissed off sounding. I can't recommend this enough. My only complaint is that this 12" is only 7 songs. Enjoy this! Hey Adam. Thanks for the review! Of course! Thanks for the heads up on it. Sorry it took so long!